A source claims the company filed for its IPO privately last week. 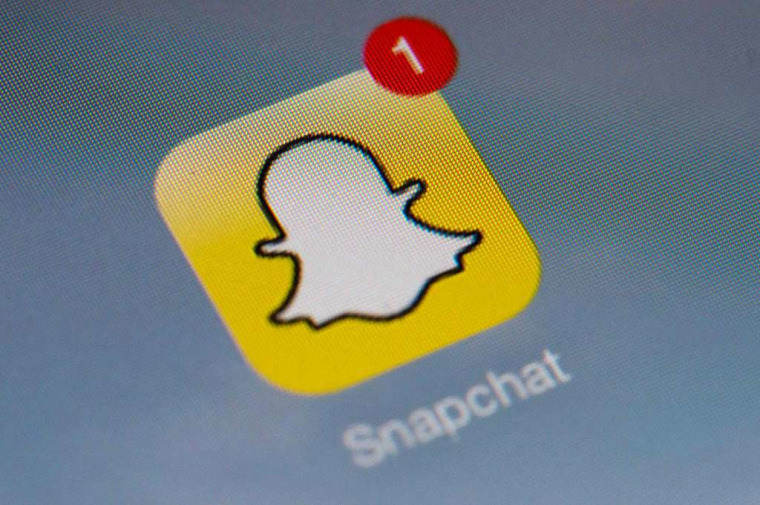 Snap, Inc., the parent company of Snapchat, has reportedly filed for a confidential initial public offering, according to Bloomberg. Citing an unidentified source, Bloomberg reports that the company filed for an IPO with the U.S. Securities and Exchange Commission just before last week's presidential election, seeking a valuation somewhere between $20 and $25 billion. After submitting the confidential filing last week, the company seeks to raise $4 billion in funding, in order to justify that valuation. Snap, which also offers other applications, is apparently looking to cash in on the success of Snapchat, including its 150 million-plus daily active users and a projected ad revenue of over $300 million this year. Via a provision in the Jumpstart Our Business Startups (JOBS) Act, the company allegedly was able to file with the SEC privately, since its annual revenue is still under $1 billion. The company's IPO will reportedly be led by Morgan Stanley and Goldman Sachs, who will seek to fundraise toward a valuation that some speculate could even climb as high as $40 billion. A rep for Snapchat did not immediately respond to The FADER's request for comment. Full story here, via Bloomberg.